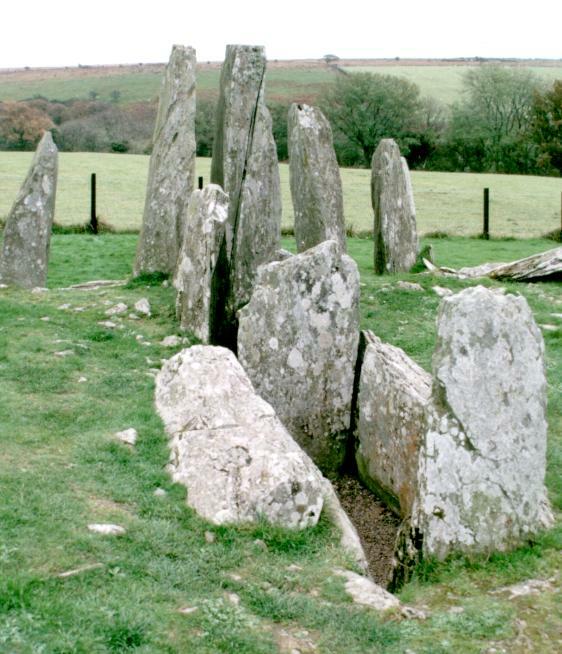 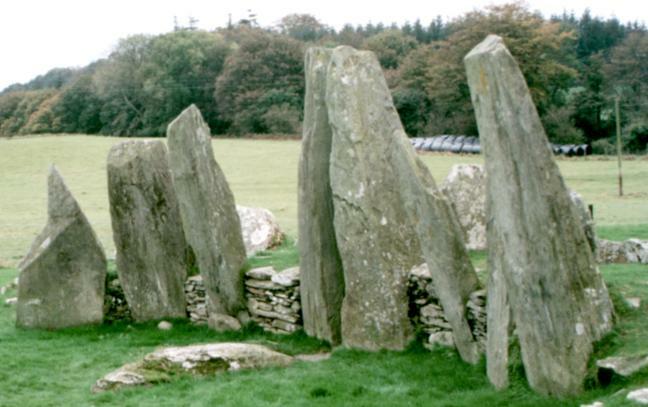 Cairnholy, above Wigtown Bay near Dumfries, is the site of the remains of two impressive chambered cairns. Although heavily robbed, the large stones forming the facade and chamber have been left. 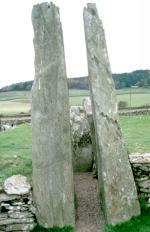 Cairnholy I measures some 45 metres long by 10 metres wide.